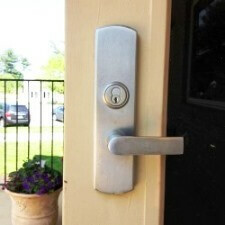 At Lion Locksmith Silver Spring MD, we know how to install and repair a wide range of locks and doors. 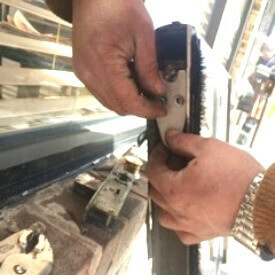 We have great expertise in dealing with residential, commercial, and automotive lock and door issues. 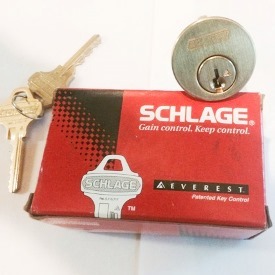 Each of our Silver Spring locksmiths has 5+ years of experience in the field. We equip our skilled technicians with all of the state-of-the-art tools so they can effectively render services to each customer. 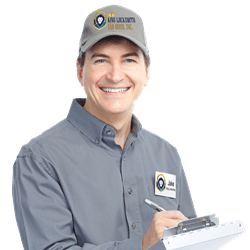 Looking for a trusted Silver Spring locksmith? If you need a reputable locksmith for your lock or door installation or repair in Maryland, contact Lion Locksmith Silver Spring, MD. 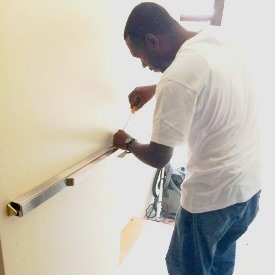 We offer full locksmith and door replacement/repair services in Silver Spring, MD and surrounding areas. 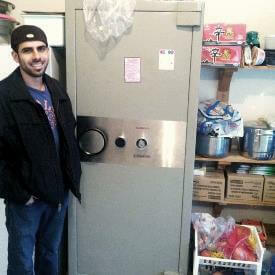 We have skilled technicians, up front pricing, and honest service. We are licensed, bonded, and insured, and we are local. 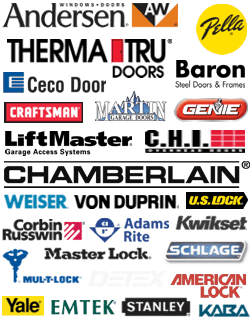 We offer repair and replacement services for commercial, residential, and garage doors from certified locksmiths. Our speedy 24-hour door lock services include lock installation, changing locks, lock rekey, and lock repair. We provide services for various types of locks including deadbolts, cylinder locks, rim locks, mortise locks, window locks, door locks, and more. From old-fashioned, traditional designs to high-tech, modern decor, we can handle them all. 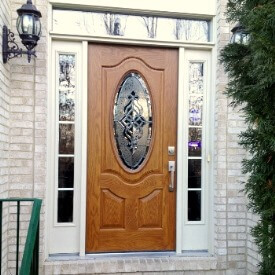 We also offer screen door installation and storm door repair. At MD Silver Spring Locksmiths, we specialize in lock and door installation and repair services on a variety of locks and doors, including master-keyed locks and electronic locks. Due to wear and tear, your old door may not open as easily as it used to. It may open on occasion or get stuck shut. It may squeak and creak. Perhaps the key gets stuck or sometimes does not work properly with the lock. There are several issues that can occur with the latches, deadbolts, and other aspects of a lock system. We have the expertise to examine your lock and identify the problem. By replacing the defective part, we can often get it to work properly. However, it is sometimes advisable to just install a whole new lock. Our expert technicians can assess the situation and recommend the best solution. Finally, if it is determined that your key needs to be replaced or your lock re-keyed, we can handle that for you. We can also replace the entire door if you prefer. We offer fast and friendly, 24/7 services, including weekends and holidays. Lion Locksmith is your Silver Spring pros offering expert workmanship and outstanding customer service. We are mobile locksmiths with a 30 min response time. 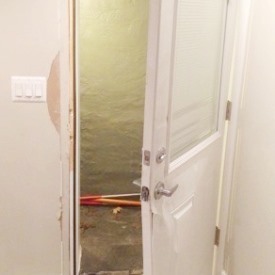 If a hinge on your door falls off, the lock is broken, or the glass shatters, call us anytime and we’ll be there ASAP. 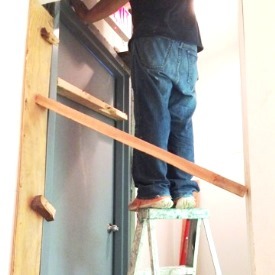 We can handle door jamb repair, problems with magnetic door locks, and automatic door closers. When you call us, we will provide you with a free quote before carrying out any work, and dispatch an expert technician promptly. You will benefit tremendously from using Lion Locksmith’s services not only because we provide locksmith service for Silver Spring, MD and surrounding areas, but also because we provide honest, affordable, and dependable service. Each of our expert technicians has 5+ years of experience providing exceptional services in the industry. And keep in mind that we also provide up front pricing. Give us a call today to speak to our friendly customer care team. 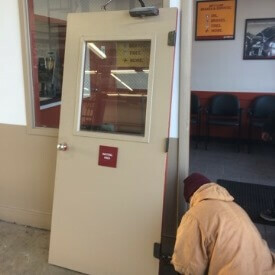 Lion Locksmith Silver Spring, MD https://mdsilverspringlocksmith.com/ 3.9/5 based upon 28 reviews.